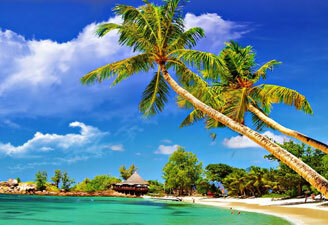 Goa, the beach paradise of India, lures numerous vacationers to look for Goa Tour Packages. 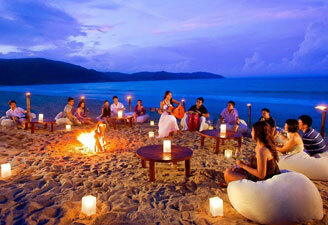 Goa vacation packages remain in demand all year long as the state has a beautiful vibe which can only be felt. A honeymoon trip to Goa treats you with ample of opportunities to relax amidst beautiful beaches, swinging palm trees and stay in the best hotels. We have a range of packages for Goa holidays to help you explore the best beaches in Goa other than its churches and exciting nightlife. 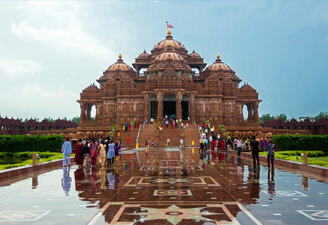 We are known for our Goa tour budget package.